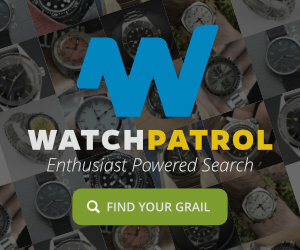 A month ago we launched our website, a destination for tool watch enthusiasts to engage in original content about divers, chronographs, and other beloved tool watches. So far we think it’s going well! 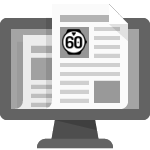 You may have noticed that the site has been evolving quite a bit since then, with design and content changes being deployed on a daily basis. Being early on in development, things aren’t quite where we want them to be, but everyday we’re improving. 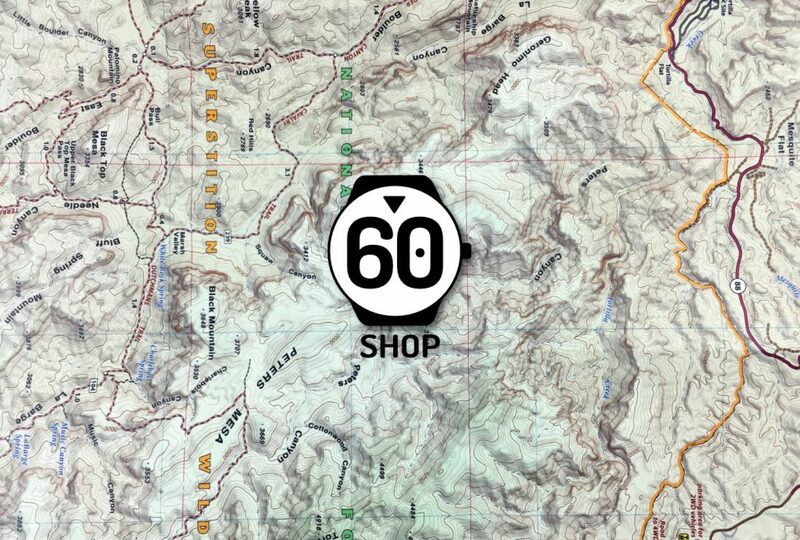 Today we’re excited to share another big piece of that vision – The 60CLICKS Shop – an online store dedicated to delivering exceptional products for people who are passionate about tool watches. 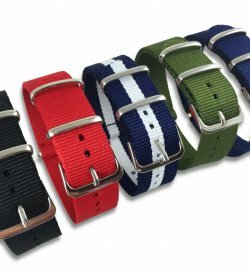 We decided to start our store with something simple: a classic NATO Strap collection. NATO straps are an essential piece of gear for any watch owner, and their affordability make it easy to change the look of your entire collection without spending a lot of cash. 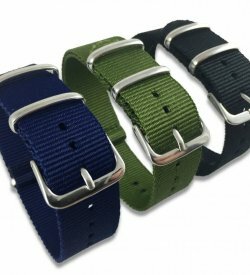 We evaluated straps from several suppliers before settling on one that had the elements we find most desirable in a strap: comfort, fit, quality and affordability. We found one we think you will like a lot. 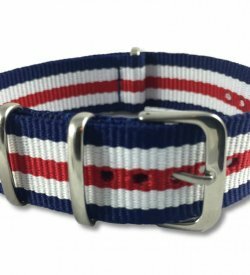 For our official launch we’re stocking 6 essential colorways in three popular sizes – Black, Navy, Olive, Red, Naval Stripe, and Red/White and Blue in 18mm, 20mm and 22mm. 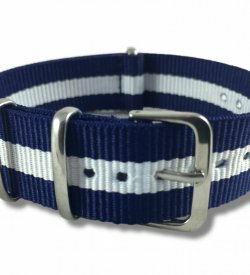 These colors represent the most popular and versatile style of the classic NATO strap. 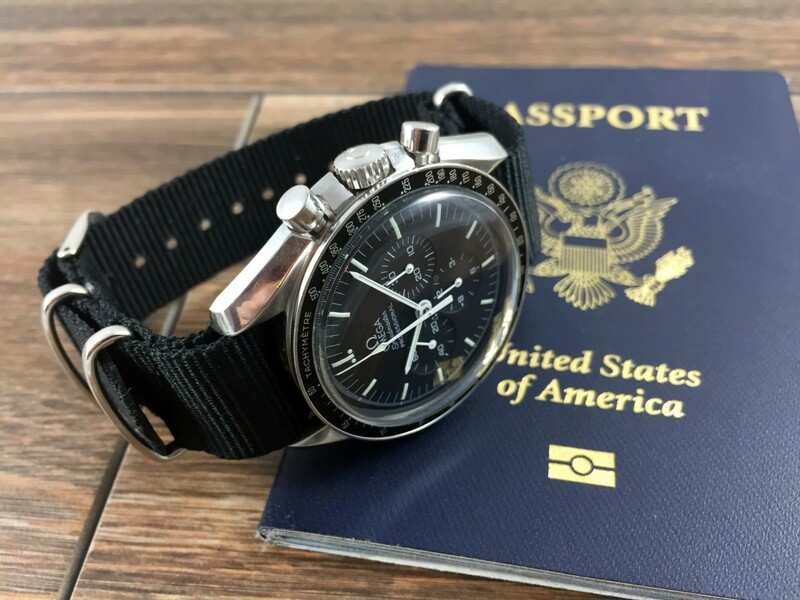 We’re also offering starter packs (3-straps and 5-straps) that make for an amazing value to start your collection with. Each month we’ll be adding new colors and styles, so check back often to see what’s new. We’ve got a lot planned for the shop that we’re not ready to reveal yet. From custom designed cases and artwork to iOS and Android apps, we’ve got a lot of possibilities in development. If there are any particular products that you’d like to see us stock, we’d love to hear from you. 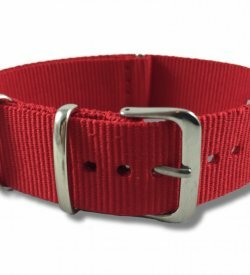 Our goal is to eventually make a store that provides unique and interesting products you can’t find anywhere else. As a token of our appreciation, we’re offering a grand opening discount for all new users of 20% off retail price using coupon code WELCOME20 (does not apply to bundles). This coupon will expire at the end of next week. 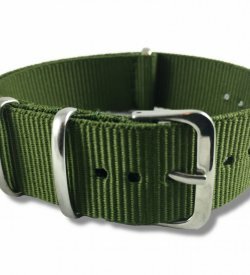 Grab a few straps and let us know what you think!